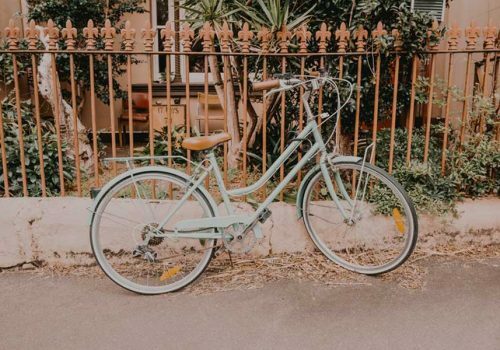 Surry Hills is known as the spiritual home of the hipster, thanks to its hole-in-the-wall bars, cool cafes and quirky op shops. 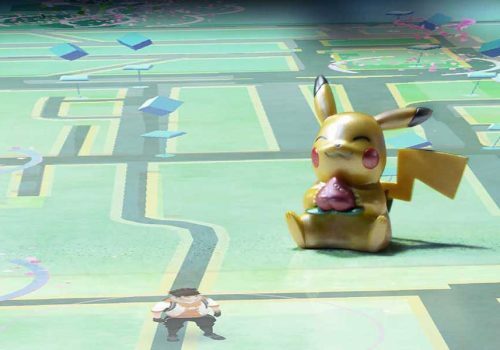 But the inner city suburb is also gaining a bit of a reputation as a fitness hotspot, with new places to work out popping up all the time. Read on for URBANSWEAT’s top 5 picks. Take my word for it when I say I’ve been to a few yoga classes in my time. Yet there are none I return to with the same frequency and dedication as the Yin classes at InYoga in Surry Hills. 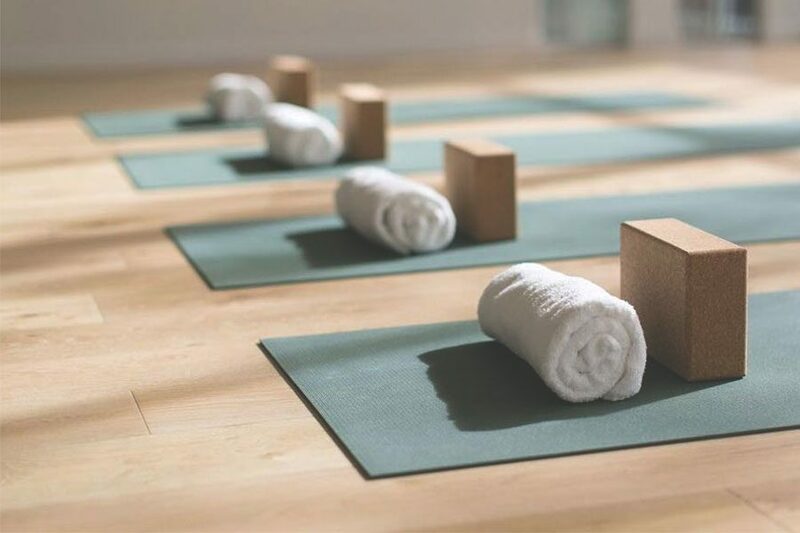 Relax into various stretches in the spacious, warehouse-style building, enjoy a cup of herbal tea as you practice and slip worlds away from the hustle and bustle right outside the door. Every time I leave InYoga, I do so in an almost reamlike state – such are the skills of the teachers. I’ve been known to skip a Friday night wine in lieu of the class – so great are the powers of the session to chill me out. 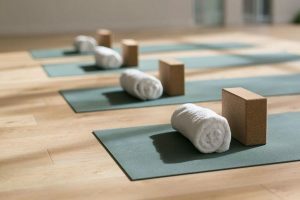 A single class costs $24, but InYoga is more a rolling membership kind of place. You won’t regret it. Price: From $24. Perhaps you’ve read about it online, perhaps you’ve got a friend who swears by it. 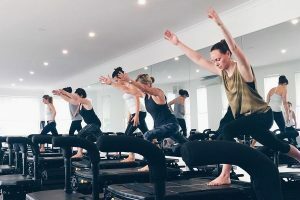 But until you’ve done an F45 Surry Hills session – 45 minutes of relentless circuits – you’ll never quite get the magic. Think drills, like the ones you might have done at school. 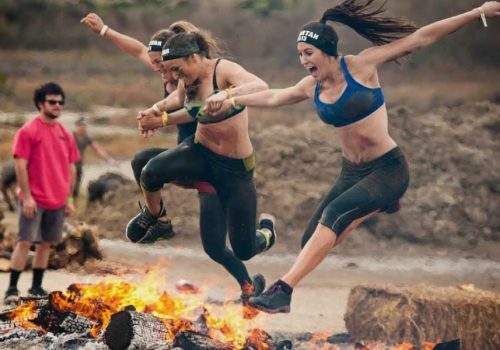 This class can incorporate anything – from weighted lunges to burpees, pull-ups, squats and battle ropes – and by definition, it is NEVER boring. You won’t even have time to get bored. However, there is a reason why it works – and that is because there is nothing like it on the market. ‘Team training. Life changing’ is the motto. There is no better way to describe F45. Price: From $60 per week. 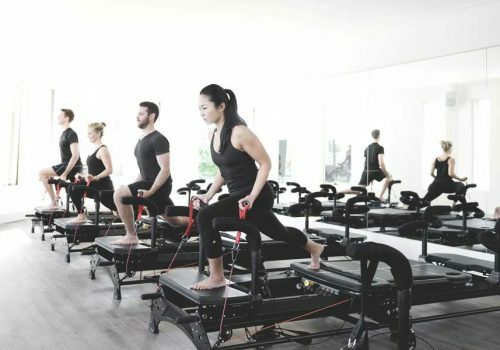 It’s a 50-minute Pilates class, how hard can it be? 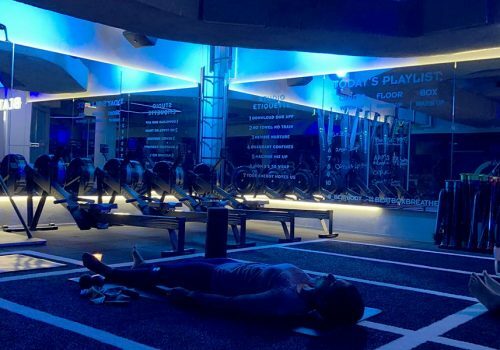 Therein lies a common question levelled at Physicore; the answer being ‘very!’ The studio’s signature high-intensity core class will see you burn around 600 calories – and continue to blast fat for 24 hours after a session. It doesn’t come without some hard work, however. 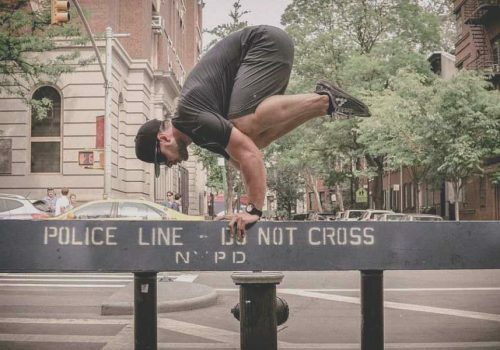 Via a combination of slow, controlled movements, you can expect to challenge your body and your core strength – and get stronger each time you attend. Not for the faint-hearted, but thoroughly worth it. Price: From $40. 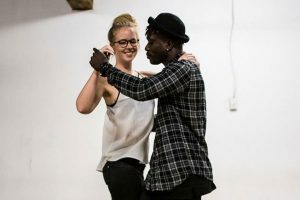 Want to learn to dance but have no idea where to go? Dance Central is your new BFF. 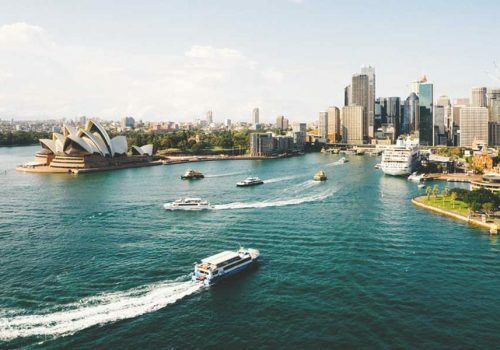 Whether you’re after hip hop, breakdance, ballet or Beyonce, this place has it all – and then some. 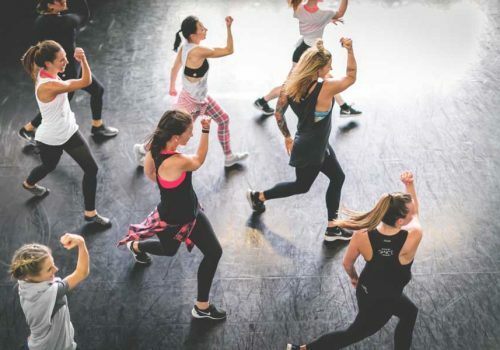 This studio has more than 40 different dance classes a week, so there’s something for everyone – and best of all, it’s all casual and drop-in, so no annoying membership sign-ups. Looking to do something non-pub-related with your mates on a Thursday night? Enter Dance Central. Price: From $20. With summer and the tennis season in full swing, it’s understandable if you’re looking to get in a couple of lessons in before any upcoming matches. 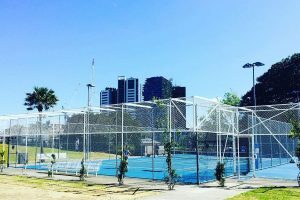 City Community Tennis lessons, held at Prince Alfred Park, are your best bet. Whether you’re beginner or pro, the organisation offers extensive adult coaching for all levels – and you can choose whether you want one-on-one or group sessions. The recent renovation of Prince Alfred Park also means that the courts are fitted with the same ground surface that was used for the Australian Open. So there’s some extra knowledge for your pub quiz for nothing! Price: From $30.